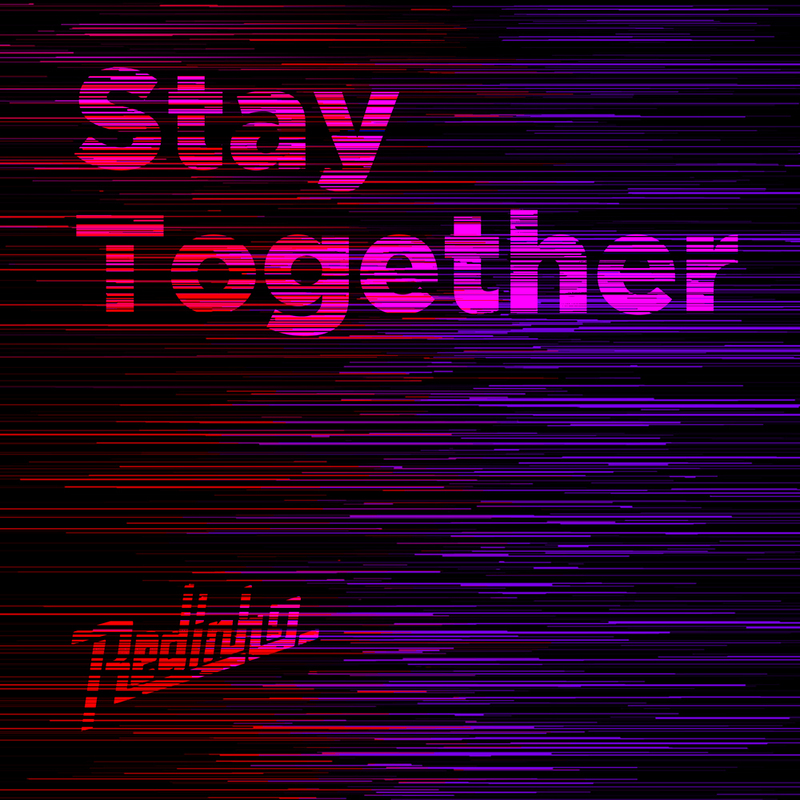 'Redinho will round off our hectic year with the release of ‘Stay Together’, an epic one track taster of what is to come from his debut album on Numbers sometime in 2012. Another great release from Numbers, who have been one of my favourite labels of the past year. This was a bit of a grower on me, took a few listens for this to sink into my mind. I love the progression in the track, with different sounds coming in and out of the mix, making it a deep listening experience. Along with that you have the talkbox vocal on top, that adds warmth to the track. 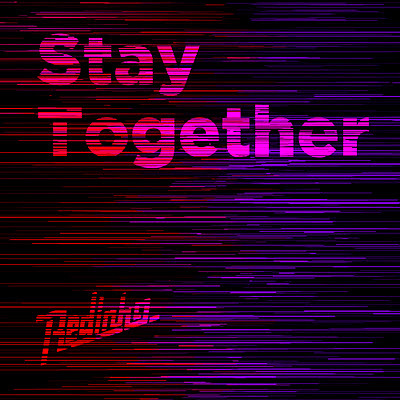 Redinho's 'Stay Together' is release December 5th on Numbers.